Hey there blogger! I’m super thankful for you being here today on the Ask Nick Foy Blog. 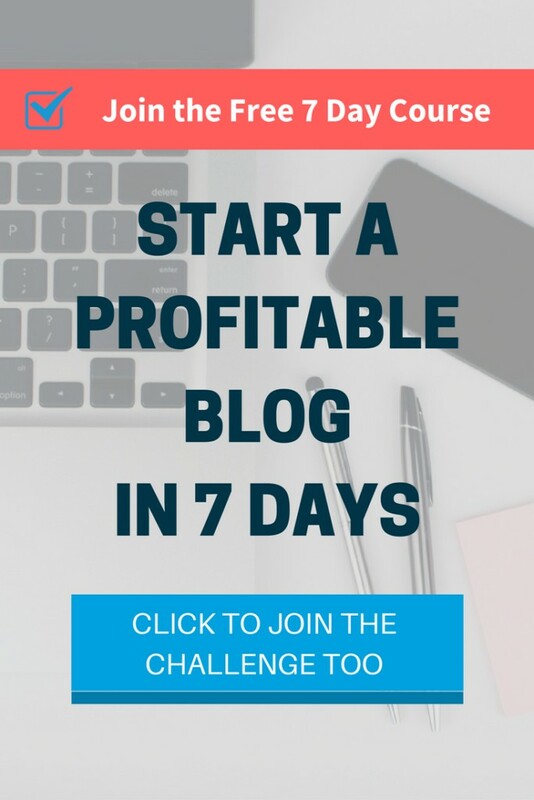 We’ve been talking a lot lately in the previous posts about how to start and grow a successful blog that eventually becomes an online business, earning you passive income while you travel the world! With the good comes the bad though. We’ve also been making sure you are well aware that blogging is hard work and making money online won’t come easy. There is no such thing as a get quick rich scheme. Building a profitable blog & online business takes lots of effort, lots of hours, and lots of failures along the way. But don’t let this discourage you from getting started. The time will pass anyway and a year from now you will look back and wish you had started your blog today. 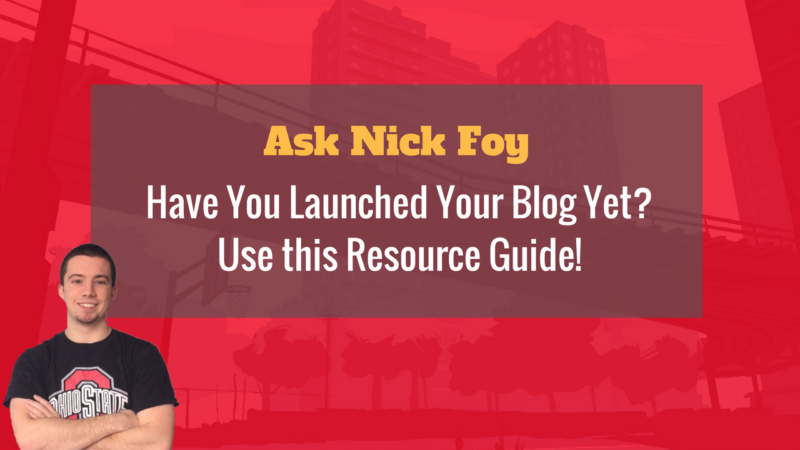 Let’s help you get started with your blog today by laying out all the resources, helpful articles, and tutorials that you’ll need. This is the first time we’ve written a blog post in this style except for when we created our 20 step guide to starting an online business, which you should download if you haven’t yet. In section two, you’ve got four articles to read walking you through the steps of setting up a WordPress website and email newsletter. Starting your email list is a very important part of building a successful online business. You need to capture the reader’s who stop by your blog and keep them around, reading more and more of your content. The best way to do this is to start an email list the same day you get your blog set up. 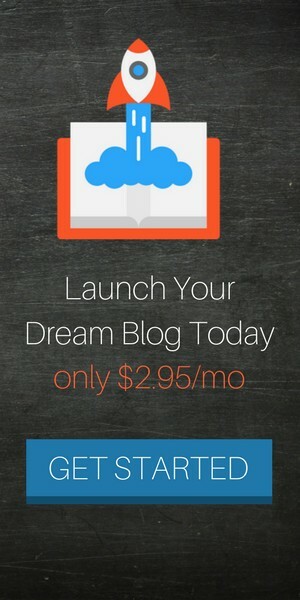 Finally, section three dives into monetizing your blog through product creation. If you don’t feel comfortable building your own products or don’t have time, then sign up to be an affiliate for other businesses and help them sell their products. More on affiliate marketing below in the 5 ways to earn $500 per month article. 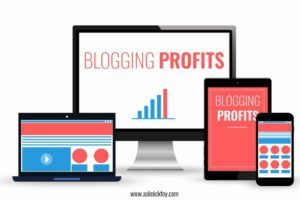 In this section you’ll find the resources and companies I use to help me run my profitable online businesses. 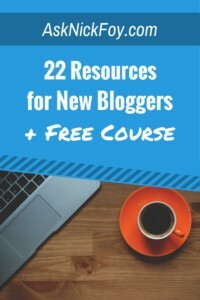 These resources range from website hosting, to email marketing, to opt-in conversions, and much more. You can also stop by our resources page here to see the full list.